'Boring' Singapore City Photo: Blessed Christmas Day! Wishing all a very Blessed Christmas Day! 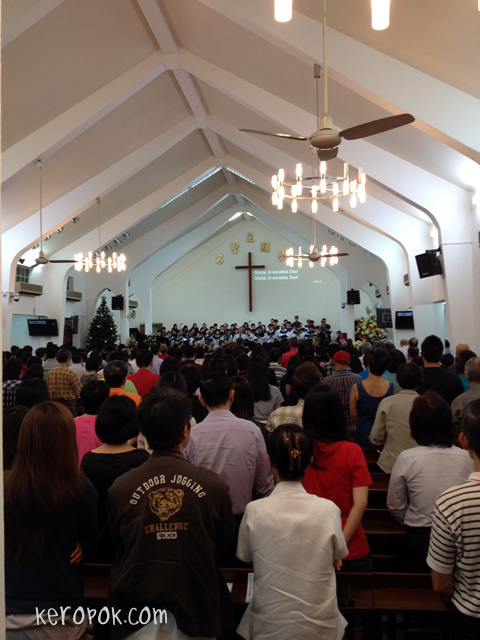 The church service I attended at 7:30am on Christmas morning.